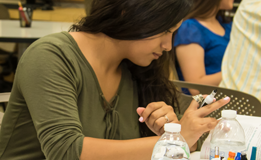 Clovis Community College is committed to providing pre-health preparation and educational opportunities by offering Associate Degrees, Associate Degrees for transfer, certificates, and more. 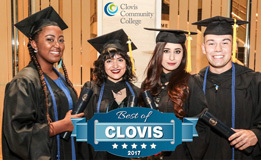 By providing state of the art facilities, excellent teaching faculty, and superior student services Clovis Community College is preparing pre-health students in prerequisites and transfer requirements for health programs and/or transfer to a 4 year university. 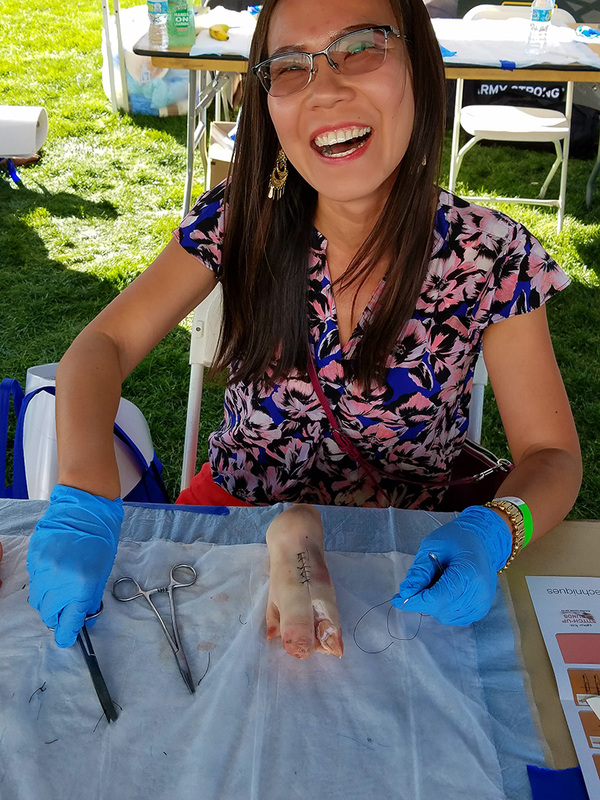 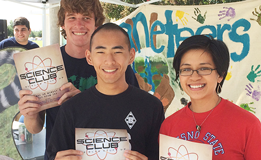 Clovis Community College is committed to creating pre-health opportunities....one student at a time! 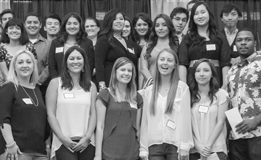 Make an appointment with a Counselor by contacting the CCC Counseling Office at (559) 325-5230 for more information.